Learn Spanish online and get a 10% discount if you sign up before September 11, 2017. 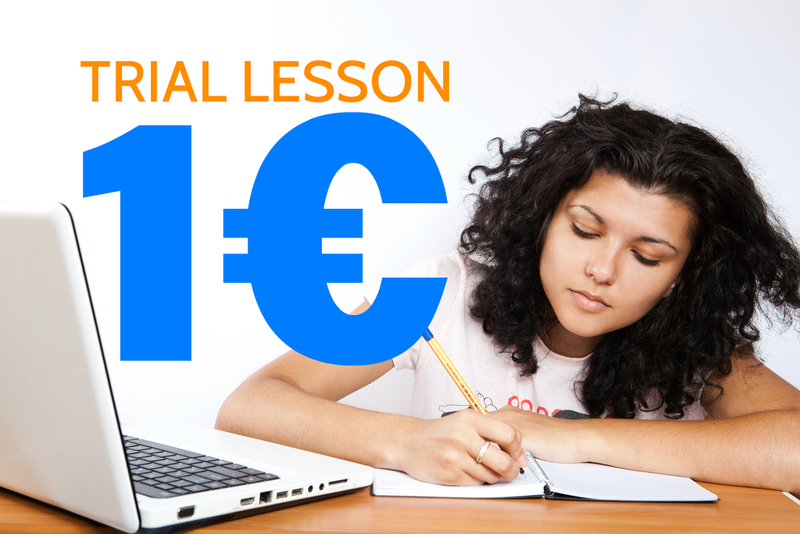 Start learning Spanish in Valencia for only € 60 per month. Three hours of classes per week (Mondays and Wednesdays from 18:00 to 19:30) with a professional teacher with a lot of experience and good results. First day of class, September 11th (Monday). Make your inscription or ask for more information and start learning the second most spoken language in the world. Aquí os dejo un vídeo para aprender a utilizar correctamente los pronombres de Objeto Directo (LO, LA, LOS, LAS). Here you have a video to learn how to use use the Direct Object pronouns (LO, LA, LOS, LAS) correctly. ¿Palabras masculinas o femeninas? Descúbrelo. Male or female words? Find out. ¿Cuándo se utiliza? En este vídeo te lo explico. Clase de muestra para un nivel intermedio (B1).